Sometimes we’re in the news and sometimes we might just have an opinion on something. Ok, most of the time we have an opinion on something. Here are some the things that are being said about us, along with some of the things we just felt needed saying. So go ahead and tweet that. Cast your mind back. Way, way back. Nope, further than that. There you go – all the way back to 2017, when we assembled an elite team of designers to build a dream project. People are Central and we are excited to welcome each of these new hires to our team. 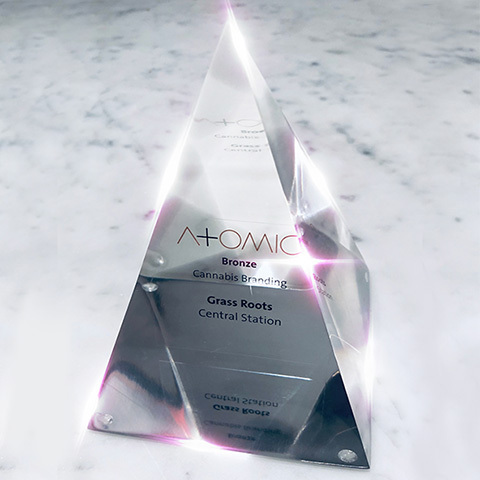 A handful of recent additions at Central Station have capped off a year that brought a dozen new faces to the Toronto independent agency. 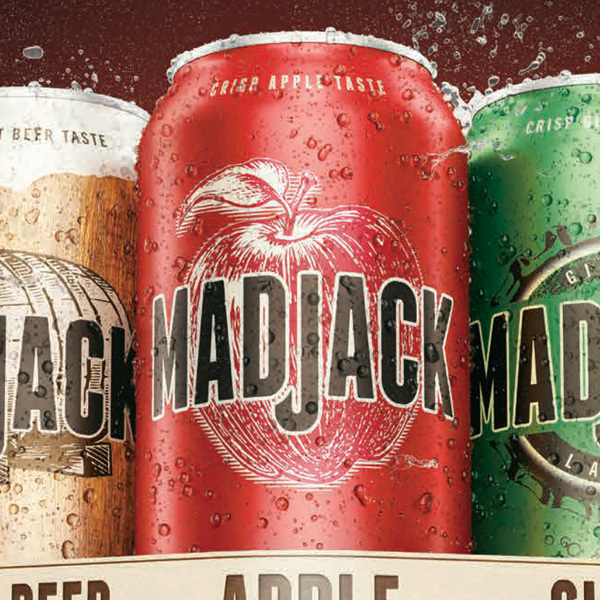 Molson Coors Canada has increased its presence in the fast-growing flavoured beer category with two new additions to its one-year-old Mad Jack product line. Launched in 2015 with Mad Jack Premium Apple Lager, the brand’s portfolio has been expanded with the introduction of Mad Jack Premium Hard Root Beer and Mad Jack Ginger Flavoured Lager. Molson Coors has given its Carling Black Label value brand a new look. 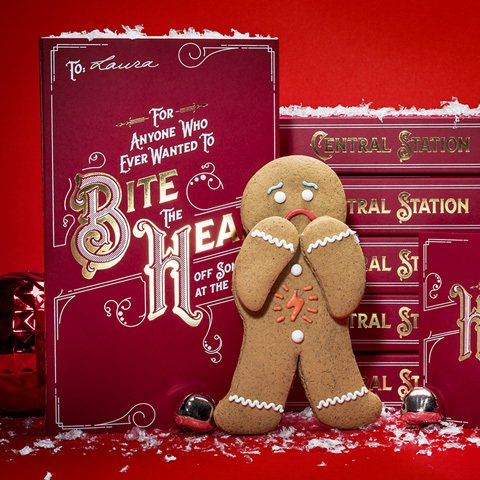 Toronto agency Central Station helped create new positioning, packaging design and in-market support for the brand. 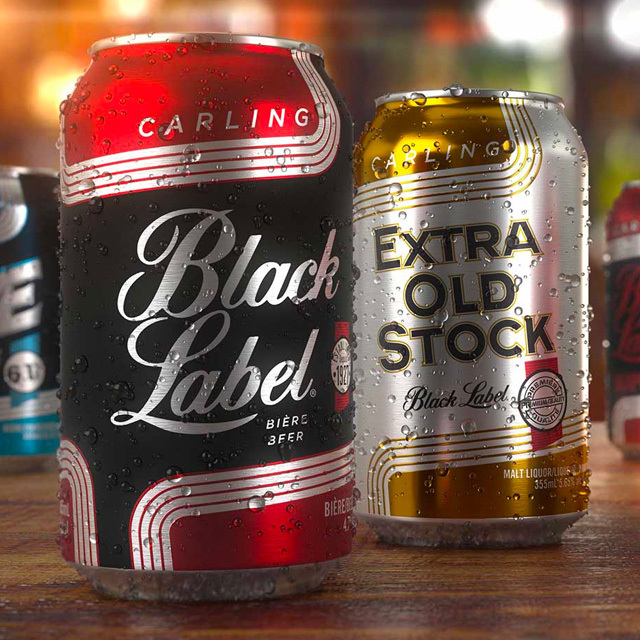 The redesign focused on the five Carling Black Label brands: Carling Black Label, Carling Black Label Supreme, Carling Black Label Dry, Carling Black Label Extra Old Stock and Black Ice. 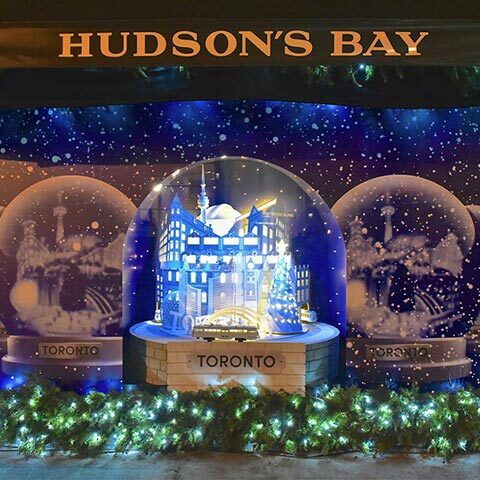 Toronto agency Central Station has been named strategic and creative agency of record for Molson Coors Canada’s Belgian Moon brand. 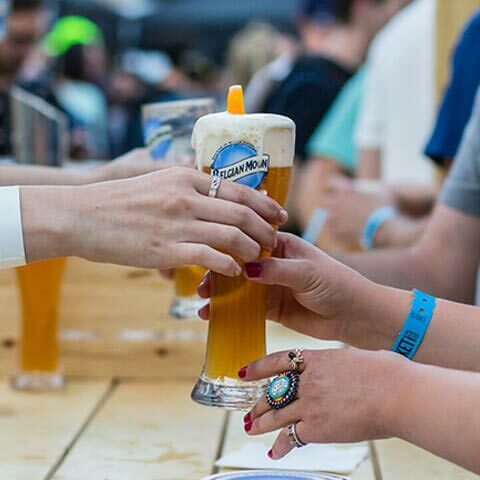 Marketed as Blue Moon in the U.S., the wheat beer soft launched in Canada last year as Belgian Moon. 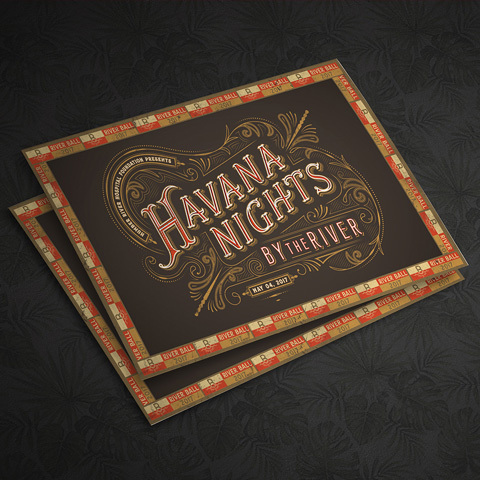 It has been sold in licensed establishments with some on-premise and PR support. The Toronto-based shop, formed earlier this year when MonkWilliams and Zebra Studios merged, is currently working on creative and strategy for the brand, with the work hiting the market next year. 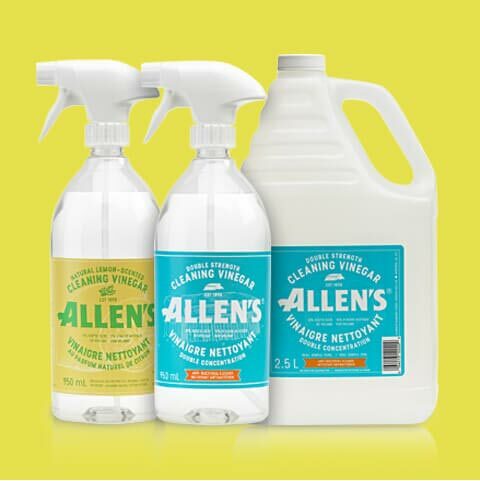 Packaging design will be the first major deliverable, since Allen’s is planning on launching several new products in 2016. 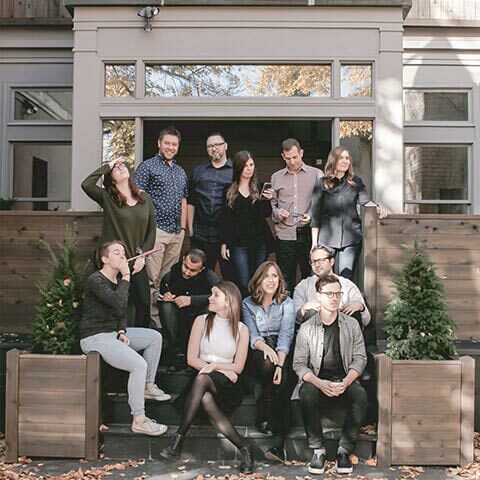 With a strong creative team and a focus on positive office culture, new Toronto agency Central Station is on the fast-track to success. Creative director Brad Monk has what he calls a “change of space” mentality. 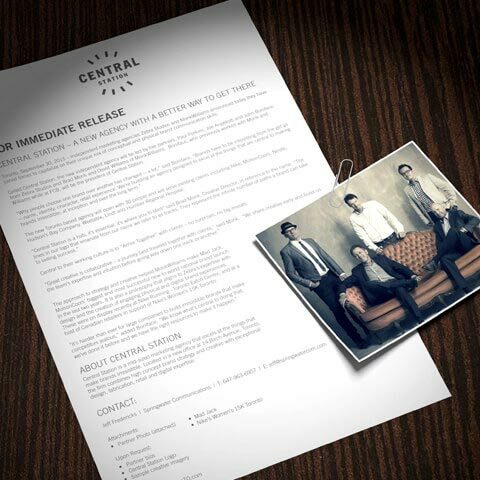 Zebra Studios and MonkWilliams have joined forces to become Central Station. 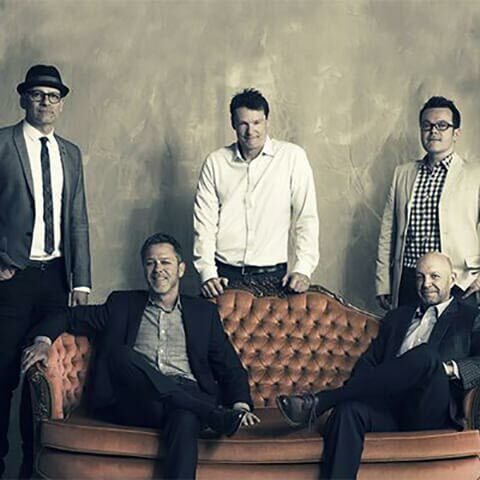 The independent agency is led by five partners: Paul Perkins, Joe Angellotti and John Boniface from Zebra Studios, and Brad Monk and David Williams of MonkWilliams. 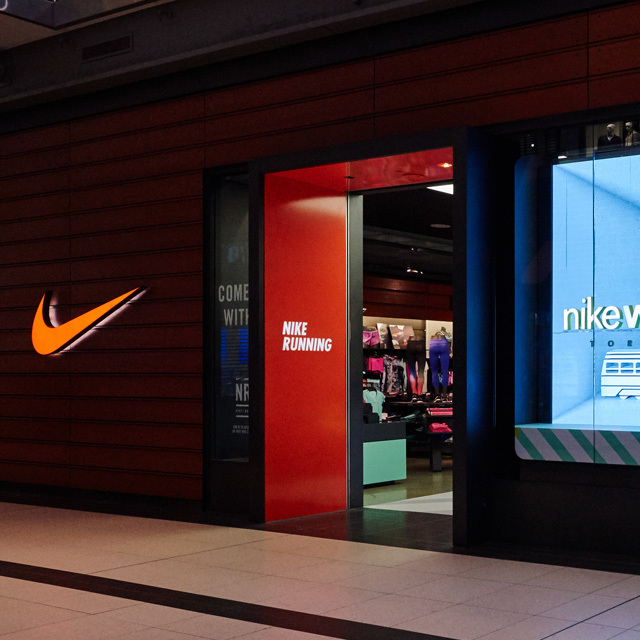 The two Toronto agencies responsible for, digital signage and other creative for the Nike 15K Running in June and the launch of Mad Jack, MolsonCoors’ biggest and most successful national brand launch in two years, have joined forces under the name Central Station. 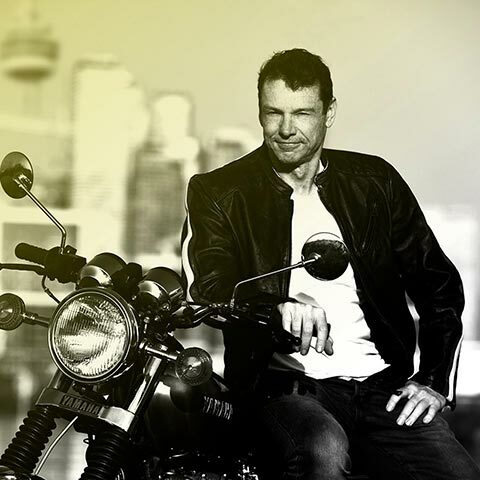 Toronto-based marketing agencies Zebra Studios and MonkWilliams have merged their operations into a new firm called Central Station. The company is headed by five partners: Paul Perkins, Joe Angellotti and John Boniface from Zebra Studios and Brad Monk and David Williams of MonkWilliams. Boniface will hold the position of president, while Monk will be creative director. 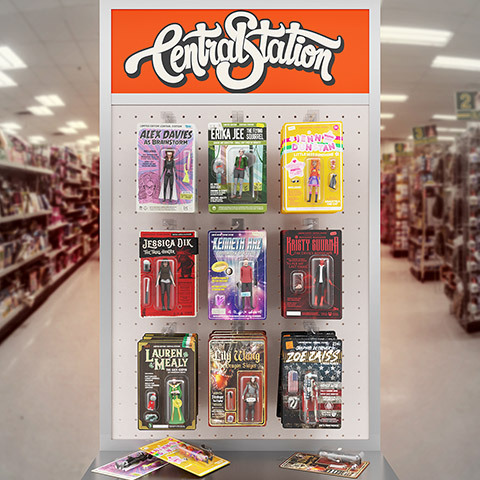 Independent agencies MonkWilliams and Zebra Studios have merged to create a new shop called Central Station, based in Toronto. The new agency is being led by by five partners: Paul Perkins, Joe Angellotti and John Boniface from Zebra Studios, and Brad Monk and David Williams of MonkWilliams, which the pair opened in early 2014. 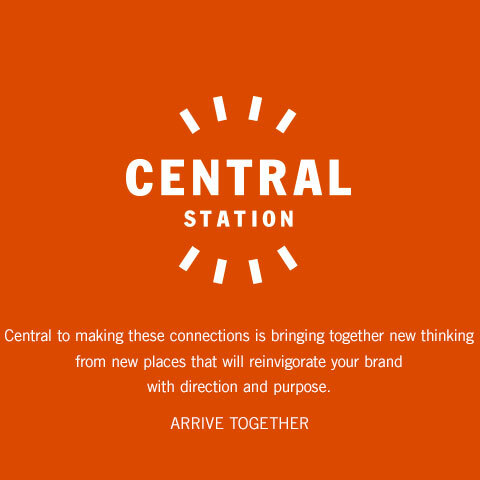 Boniface, who previously worked with both Monk and Williams while at FCB, will be the president of Central Station. Independent marketing agencies Zebra Studios and MonkWilliams announced today they have joined forces to capitalize on their unique mix of conceptual and physical brand communication skills.